Anti-aging creams and procedures are not the only way to highlight what’s beautiful about your face. Makeup has helped give us a sense of beauty and creativity since most of us were in our teens, and it doesn’t have to stop as we get older. No matter what age we are, makeup for older women helps us look and feel more youthful. Dermatologist Joshua Zeichner M.D says, "as you get older, the skin foundation weakens, so when you smile or squint, the skin folds, leading to crow's feet and wrinkles.” Chronic rubbing from allergies, as well as sun exposure, can create under-eye pigmentation that is uneven. Eye creams such as Clinique Smart Custom-Repair Eye Treatment or Dermalogica Stress Positive Eye Lift can help restore the skin from puffiness or sagging. When applying foundation, work from the inside to the outside of the face. By doing it this way, you have an even blend. By moving the tips of your fingers in small, circular motions, the amount of foundation becomes more apparent. This helps with overall smoothness and color. Dark circles under the eyes can age us far beyond our years. While the most obvious reaction may focus on hiding circles with a dash of concealer directly below the eyes, there is a better way to deal with pesky coloring. By applying the concealer in the shape of an upside-down triangle below each eye, the color will blend much more naturally. To use a smokey eye as an older woman, lines and grooves must be avoided. Using cream concealer to blend eyeshadow, especially at the creases, will blur lines in a natural way. After applying the cream, trace over your lash lines with an eye pencil. Carefully smudge the lines slightly with your finger. Once you have found a suitable eyeshadow color, dust the powder into the crease for a sultry look. To prevent eyeshadow from looking dull, try white eyeliner to give your eyes more pop. Makeup for older women does not have to dampen down youthful enthusiasm, especially when using white eyeliner as a base. All colors of eyeshadows can be enhanced by this subtle makeup trick. Makeup for older women doesn’t have to be created from a unique brand. Applying any white eyeliner works wonders. Makeup for older women should still have a similar expiration date for each cosmetic. Mascara is usually the first to go. Most mascara should be replaced every 3-4 months, even if the brand is expensive. To make mascara last just a little bit longer, simply mix a few eye drops into the bottle and stir. This will prevent the mascara from quickly drying out. When finding the right color foundation to match your skin tone, test the color on your neck. Many people smudge foundation color against their hand to test for correct skin color, but because hands have been exposed to the sun, they may be a different shade from the skin on the face. Makeup for older women doesn’t always include products that touch the skin. To obtain thick eyelashes that curl, heat must be applied. Eyelash curlers do not have heat, but this can be easily remedied. By using your hairdryer to slowly warm up the eyelash curler. Heat can then be applied to your eyelashes. Make sure to use low heat so you do not accidentally burn yourself while curling. Makeup for older women can often focus on lip products. To create the appearance of a plumper lip, use a lip pencil that matches your current lipstick to draw an ‘x’ on the top lip. By creating a diagonal line from one peak of your lip to the bottom of the top lip, the curve of the mouth is instantly fuller. The shape will be perfect for lipstick. False eyelashes can be tricky. When using glue, it must be applied in a clean manner so that it won’t look messy. With such importance placed on detail, makeup for older women can sometimes be tricky. By using a bobby pin to dab the glue gently across eyelashes, you will apply just the right amount of glue without getting it all over your fingers or lashes. Make sure to start from the end of the false eyelashes. To reduce smudging and make your lip color last longer, simply apply translucent powder. First, apply the lip color to both your top and bottom lip. Once lips are colored, dab them gently with a tissue. Afterward, dab the powder on top to set the color. Your lip color should now stay throughout the day. To make your own lip gloss, you need a color of loose pigment and some petroleum jelly. Mix the two ingredients in a bottle that can be closed firmly with a lid, and apply with a soft gloss brush. Just like makeup for teenagers, makeup for older women is best applied with a mirror. If there is no compact mirror or bathroom mirror in close proximity, try using your phone. Download the flashlight app to see what your face looks like in bright lights or simply use the camera to see what you look like in a natural setting. If using the camera, make sure to turn off any filters you may use, as they may give you a false sense of color. For a natural and light look, use an eyeshadow tint. Start at the roots and draw the pen to each tip; you will notice a big difference on the lower lashes. This creates a darker tint for eyelashes while still looking completely natural. To help keep mascara away from your eyes and fingers, just use the spoon trick. Place the spoon against your eyelid and apply the mascara to your upper eyelashes. Residue mascara will be caught from the spoon, leaving clean lines and a fresh face. Shine is not a friend when it comes to oily skin. Avoiding liquid foundation and instead using tinted powder best controls an oily texture. By only applying powder to specific parts of the skin that are oily, skin will continue to look smooth instead of lumpy. The skin tones of older women can mute over time, making color seem pale with a lack of glow. Makeup for older women often includes bronzer for a sun-kissed look. By using bronzer on the entire face, the look becomes less natural. Instead, try applying an “E” to the side of your face. The points of the E should be just above the eyebrow, toward the center of the nose, and just under the bottom lip. Makeup for older women can be more expensive, but by learning a few tricks, you can easily cut down cost. 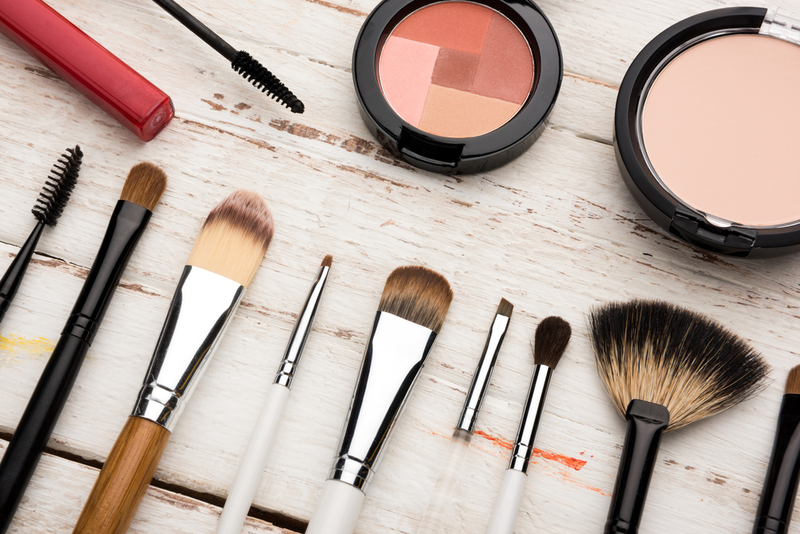 Whether you cut makeup tubes in half or apply rubbing alcohol to cracked eyeshadow, making the most out of makeup is a practical skill to have. 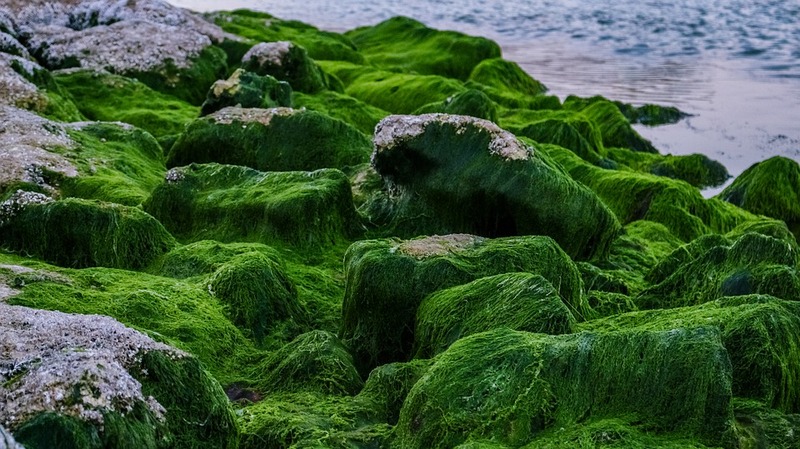 From wrinkles to dark spots to acne, algae is filled with antioxidants to help the skin. 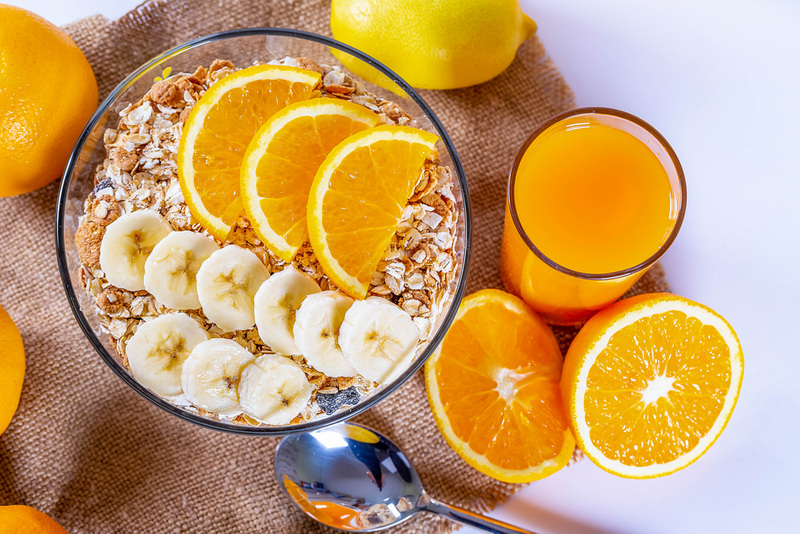 Not only does vitamin C boost the immune system, but it helps prevent dark spots and scars. Applying vitamin C serum before sunscreen in the morning will help you get the maximum brightness. 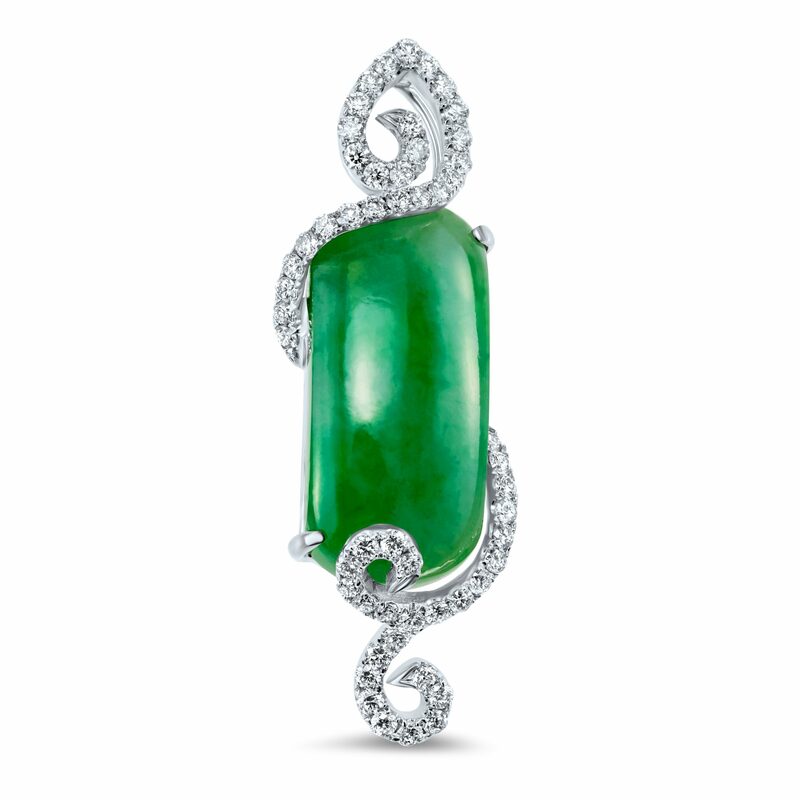 This stone has been used in Chinese beauty treatments for over 6,000 years. Jade facial massages release facial tension and encourage circulation. This leaves skin feeling smoother and softer. 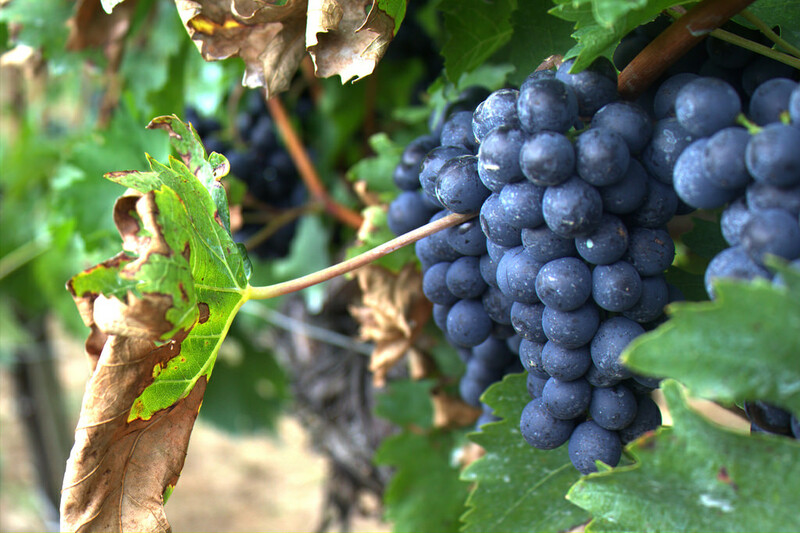 Found in grapes, resveratrol can lower blood pressure and smooth skin. 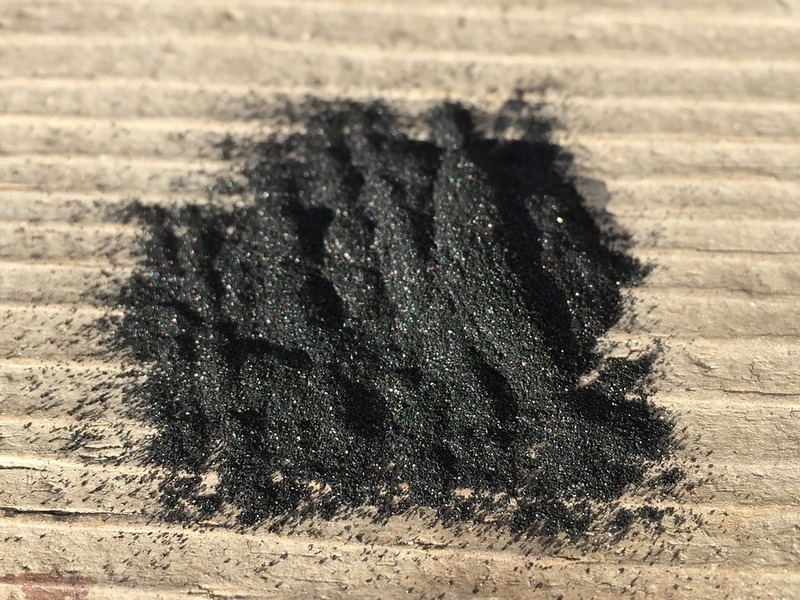 Charcoal is a natural way to filter toxins. Not only does it absorb dirt, but it also helps skin stay clean from air pollutants. 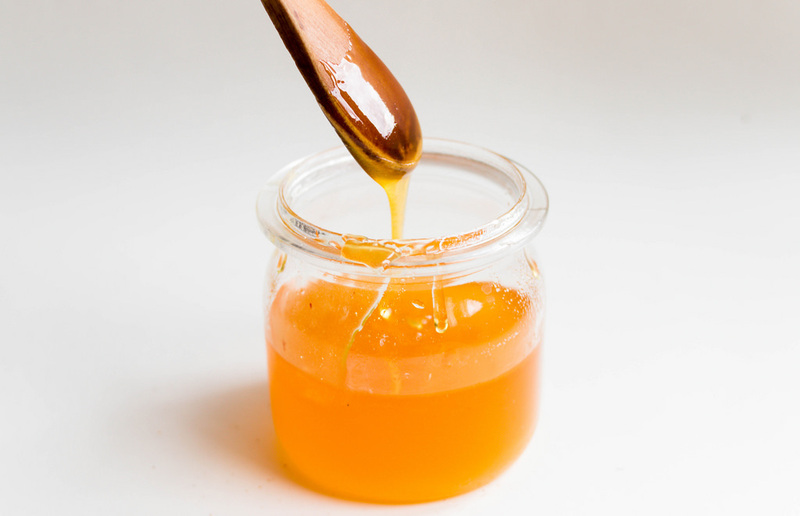 For scars, irritation and flaky skin, honey has antibacterial and antifungal properties. 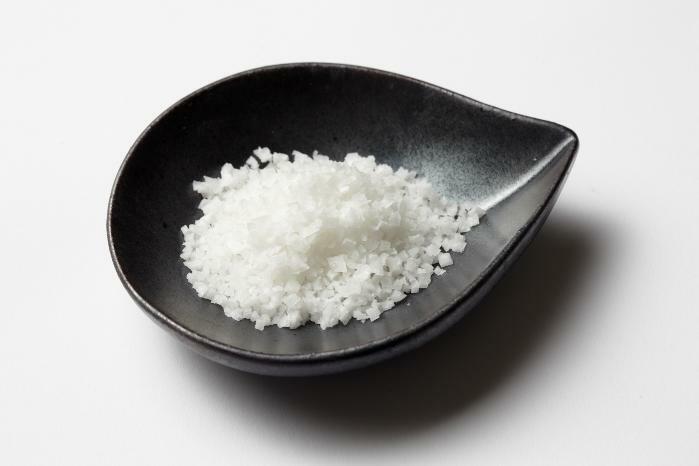 Magnesium, potassium and iron are all minerals found in salt. Scrubs, hair texturizers and baths are all ways to improve the softness of skin. When using makeup for older women, knowing the basics is key. The first step to building a house is creating the foundation. Makeup works in the same way. Before understanding how to plump lips or build contours, the foundation must be applied. This is not just true for applying the makeup, but for also understanding it. When we truly see the idea of beauty we want, we nurture it daily.